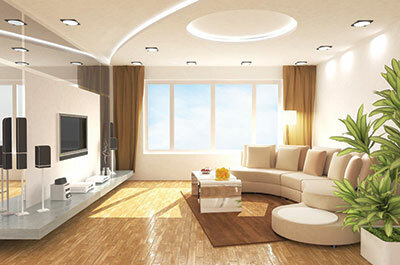 At present, the usage of LED strips has been quite common and stable. 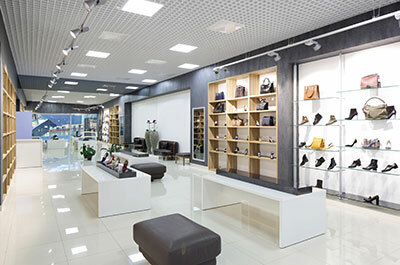 Many indoor indirect lighting or outdoor decorative lighting used LED DC 12V or 24V light strips. MEAN WELL provides a wide range of indoor and outdoor lighting LED drivers. Currently, MEAN WELL offers the maximum 150W for indoor application and 600W for the outdoor waterproof application. All products are in compliance with safety regulations and full voltage input, which is suitable for any engineering project. Some products such as PWM/ODLV series can be directly used with 0-10V dimmers; no additional controller is required.